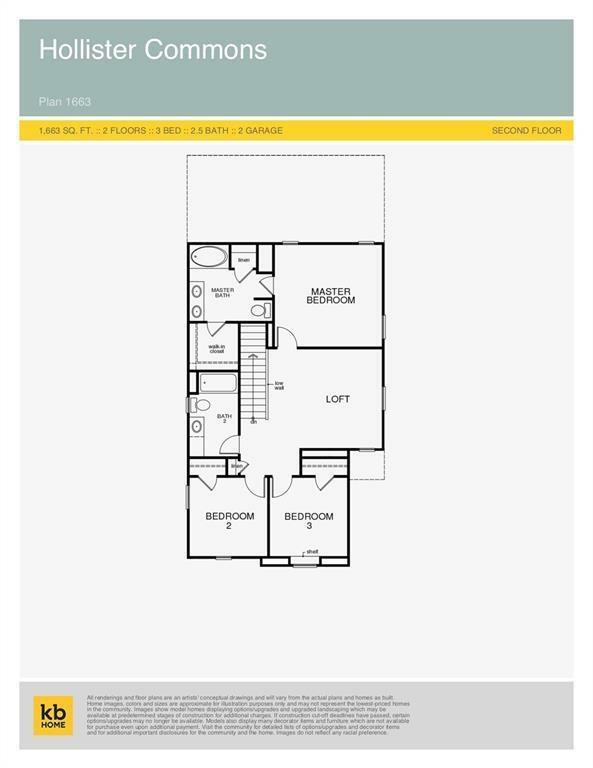 Affordable In-Town Living, designed with you in mind and ready for a May move-in. 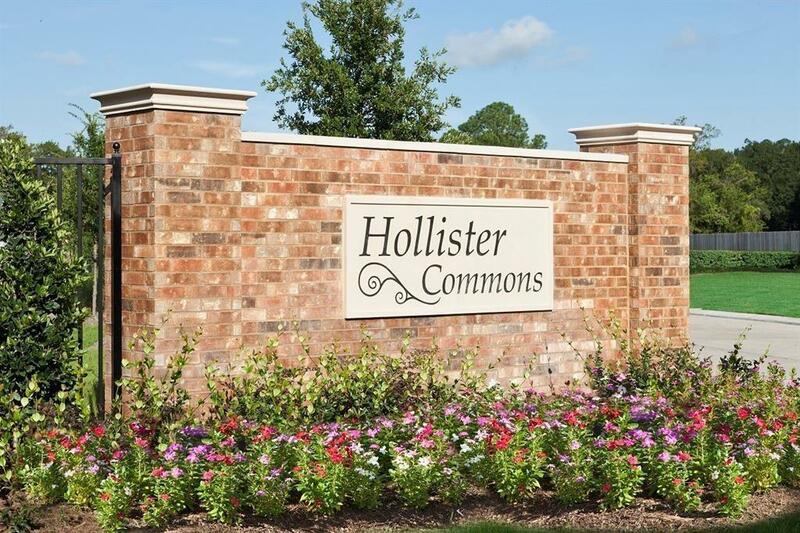 Hollister Commons in thriving Spring Branch offers great options for relaxed living & close proximity to food, fashion, and fun. 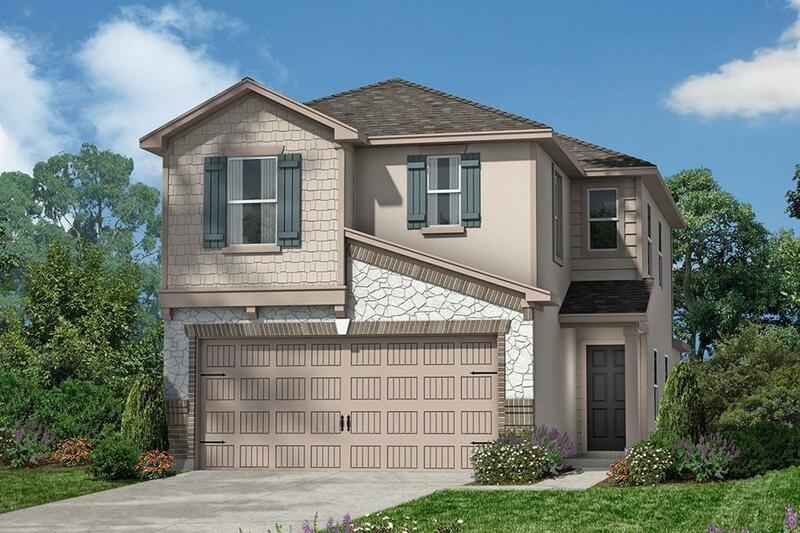 Centrally located near premier entertainment, shopping and dining destinations, only 10 miles to Downtown, 5 miles to CityCentre, easy access to Energy Corridor, Galleria, Beltway 8, & SH 290 makes this community a commuters dream. Modern interior, open floor plan, contemporary fixtures, Wi-Fi Smart thermostat, low-yard maintenance, & low taxes make this the perfect place to call home. Features of this Energy Star Qualified Home include SS refrigerator, hardwood flooring, wrought iron stair rails & extended back patio. This plan also avail. 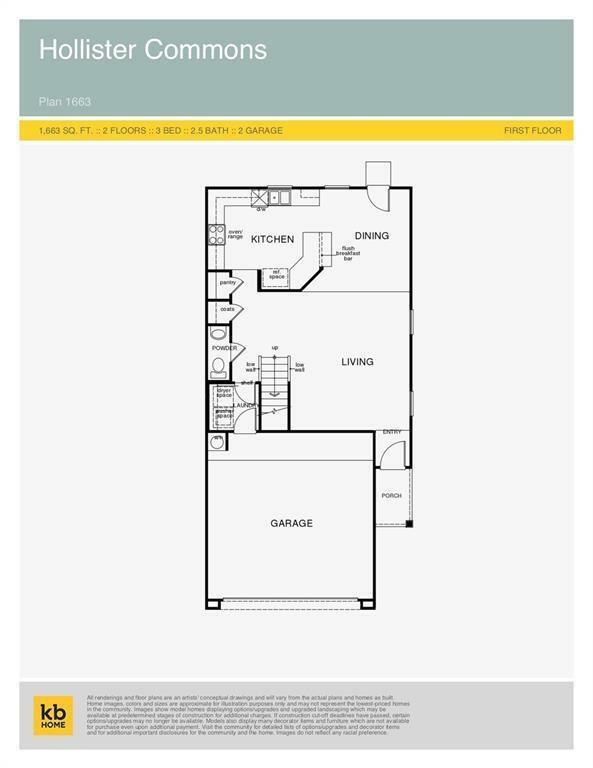 w/ different interior finishes, upgrades, exterior elevations. Explore the community to discover the home perfectly tailored for you. See "attachments section" to view lifestyle map, energy report & more! Schedule a Private Tour Today!